Myphone A888 Duo accidentaly spilled with water and still runs! 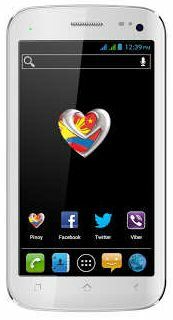 We all know Myphone makes quality phones from bar phones, touchscreens and androids, most of my relatives have an android hpone bought from Myphone and I get alot of feed back from them and a suggestion of having it because of it's quality. 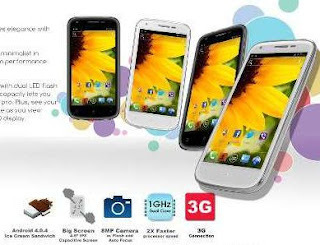 My sister bought a Myphone A888 Duo with is an android phone running on ICS platform and pack with a Dual-core processor clocking at 1GHz. I was impressed by this phones sensor because it reacts very sensitively. Last week my sister accidentally spilled water on her Myphone A888 while drinking, its screen suddenly stop reacting to touches and she can't use it. I told her to turn it off and let it dry for a week or two. then after that It still works perfectly. Myphone really gives you a lot of quality from their phones. 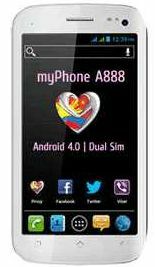 Heres a quick view of Myphone A888 Duo specs.